Vigoroth is always having a rough day. In many ways, I think a lot of folks can relate to this Pokemon. 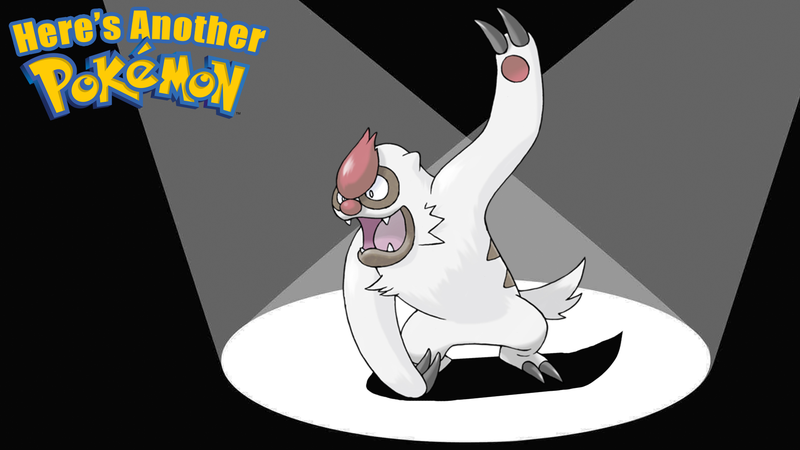 According to Pokedex entries, Vigoroth is just always stressing out. This becomes even worse if the poor creature tries to stay still. Even attempting to stop moving for a moment will cause Vigoroth to get even more stressed and can cause them to even rampage through the jungle knocking over everything in its way. In the year 2019, I think many of us can relate to this poor creature. I know I personally will sit still for a moment and the state of the world will drill into my head and I’ll suddenly be filled with stress. I’ve never tried running through my apartment complex, screaming and spinning my arms around. Maybe that would help me sleep?